As an accounting firm, we want to provide informative guides with regards to the subject of accounting, taxation and bookkeeping. 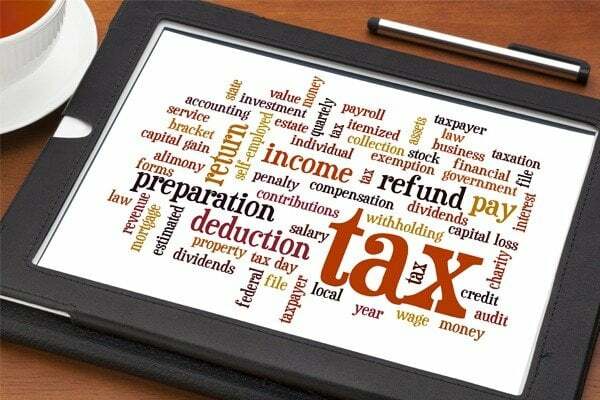 As you can read in this article, we will walk you through some problems with regards taxation problems that are normal for small business; It is always good to have basic knowledge of your own. Personal taxes can be difficult with regards to filing business. Here are some tax tips on deductions for small businesses. Start-up businesses need to get the latest technology, Equipment expenses such as desktop, printers, and even Business vehicles are tax-deductible, up to a definite amount. Depending on the equipment item, you can deduct the full cost in the year of purchase, or split it between several years. So don’t be afraid to get the technology you need to perform necessary business tasks. Also, if you only having a single car, you can’t explain that as purely business vehicles, so don’t try to use the fact you have a business to pad your personal belongings. If you’re going to acquire a business vehicle, make sure it is only used for business. Fear of an audit should never keep you from claiming legitimate deductions. Just make sure that you keep well-organized books, and that you can prove your deductions are indeed for business expenses and you will be fine. Here are some indicators when it comes to home offices. Make sure that your office is distinct from your living area. There should be a clear line with the home premises and your business, Auditor from auditing firms in Dubai would not believe that it is not exploited for personal use as well. The burden of proof will be up to you, dedicate your computer and had a separate one for family use. Measure your business work area and divide by the square footage of your home. That fraction is the fraction of rent, debt, utilities, taxes, and maintenance you can claim. You can take your family with you, separate the costs for you, and only those that are business-related can be deducted. When taking clients our on a meal, be sure to keep tabs. Those costs are 50% deductible if you write the reason for the meal, e.g. “Investment meeting with a CEO of apple”. So when the auditor comes, you are prepared. A conference is deductible if it is related to your business, if your purpose for going is to earn money then that is a legit claim. Business finances, especially the taxes, it’s important to preserve your receipts and details about the reason for acquisitions. It will also save you a lot of trouble if you are being audited, and it will help you keep the harmony of mind that your finances aren’t going to get your business in trouble. The more systematized your finances are, the more you can concentrate on making your business successful. The cost of running and sustaining a business is great, but many of those costs can be lessened by filing your taxes intelligently. It’s never profitable to leave money anywhere else. Do your studies, take the time to do your taxes correctly and absolute, and put the money you excluding back into your business.